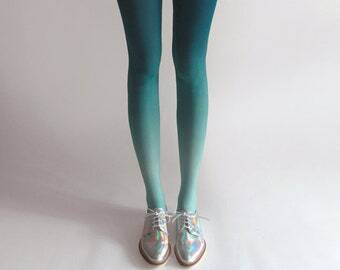 Ombre Tights. Blue/black - as seen on "Today Show"
Ombre Tights. Pink and black - as seen on "Today Show"